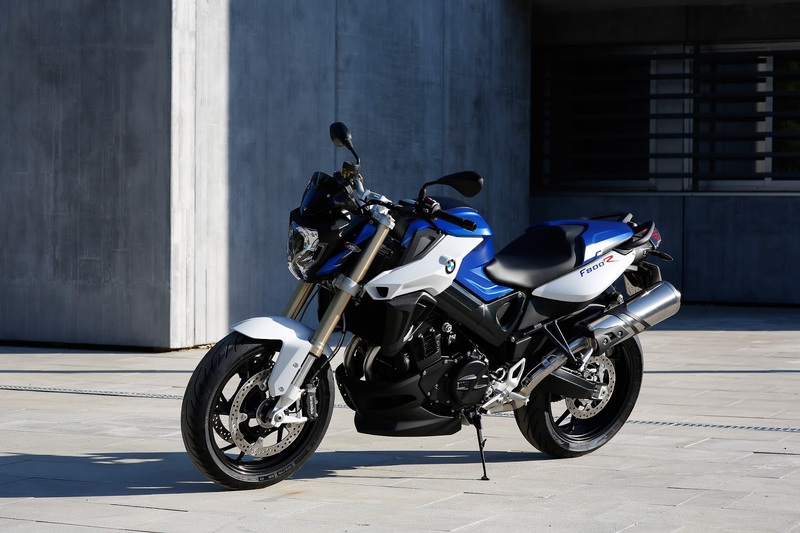 Along with the launch of the S1000XR, BMW announced their updated F800R at EICMA Milan 2014 on 4 November. I’ve taken a few days to digest the changes to this often underrated bike. My first impression is that the updated F800R has lost a good chunk of its distinctiveness because of BMW’s decision to move away from the asymmetrical ‘winking’ headlamp unit in favour of an anonymous single headlamp which would look equally at home on any number of bikes from Honda, Suzuki or Yamaha to name a few. 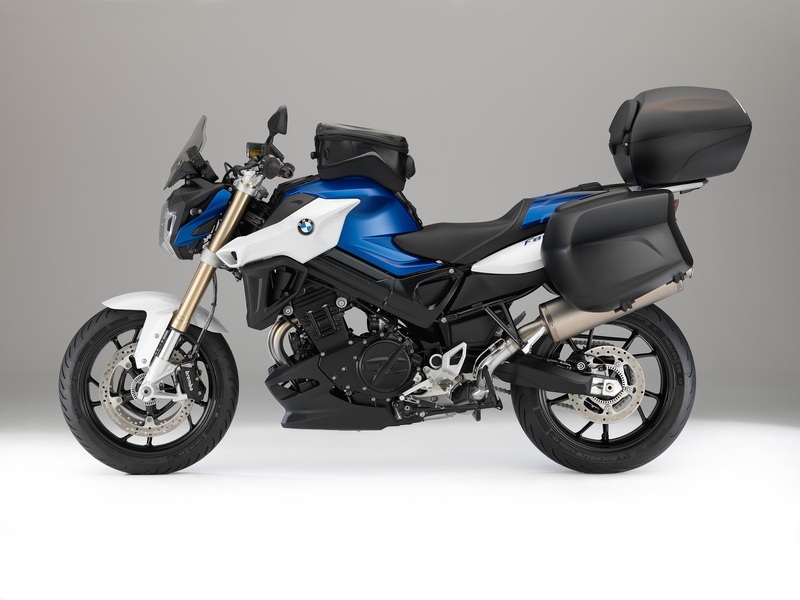 While the new look is growing on me somewhat, the bike does lose much of its identity—however, the change is not as far removed from BMW as it may seem. The headlamp bears more than a passing resemblance to the Husqvarna Nuda—a bike based on the F800GS which was developed while Husqvarna was under BMW ownership. On both bikes, the headlamp is near vertical, giving an optical illusion that it is leaning forward rather than sweeping back. The bodywork has been updated to flow with the new headlamp. 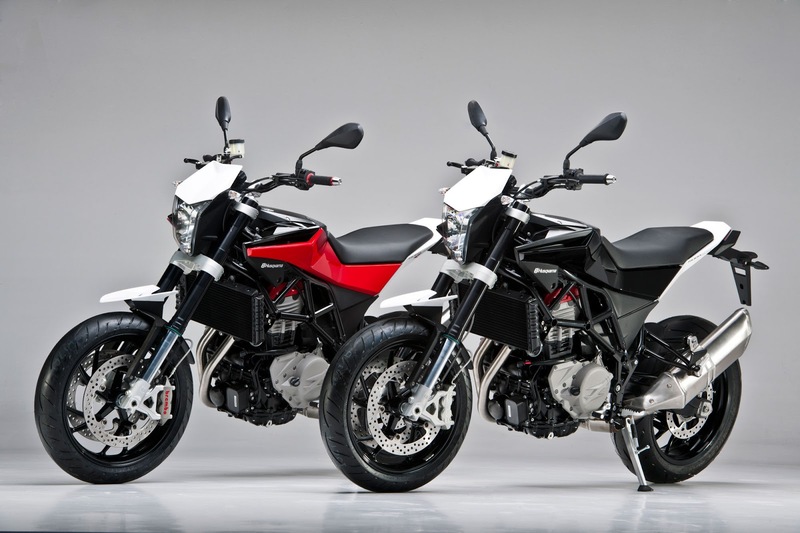 The other noticeable upgrade is the front forks—the previous standard forks which have been replaced by less spindly-looking upside down forks which gives a more solid look to the front. Other changes include a 3 hp increase in power and shorter gearing in 1st and 2nd gears to help increase acceleration. Front brakes have been upgraded to radial callipers and the bike rides on lighter alloy wheels compared to the previous version. Options now include ASC (traction control) and ESA (electronic suspension adjustment—as with the other F-series bikes it only affects the rear suspension). 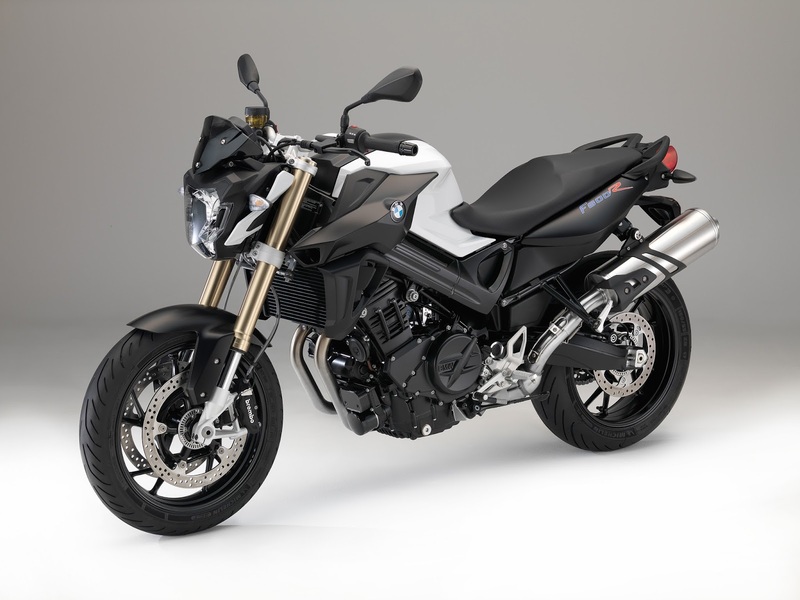 While the F800R, subjectively, remains an attractive motorbike, I can’t help but lament the fact it has lost a lot of its quirkiness that made the previous version stand out. Husqvarna Nuda with similar headlamp styling. This discontinued bike featured some amazing design details (look at the front spray guard, for example) and was based on the F800GS, sharing much of the frame and many components, and powered by a 900cc version of the F-series parallel twin engine.